When the choice is sealed or fast flow, you could end up with a sledgehammer to crack a nut. 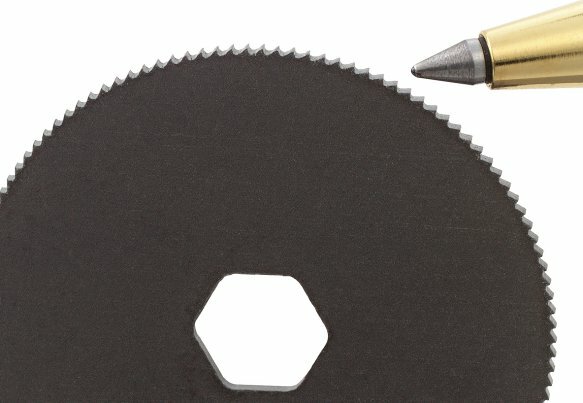 In terms of speed, throughput and productivity, laser cutting outperforms conventional cutting systems. 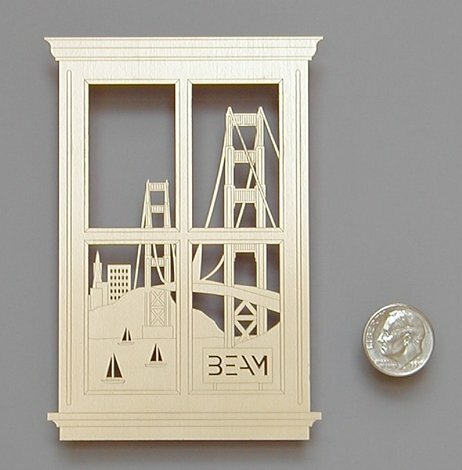 In addition, laser cutting machines are getting easier to use and faster too, so it’s hard to justify using any other method. There are various types of lasers used in laser cutting. With a reputation built over many years, CO² lasers are the most widely used cutting systems on the market today. However there are several variants of CO² lasers, the two most common being sealed tube and fast flow. It’s in choosing between these two that expensive mistakes can be made. Sealed tube lasers do exactly what they say on the ‘tube’. Laser bore and gas supply are contained in a sealed tube. Fast flow lasers use an external cooler to remove excess heat from the fast flowing gas mixture and then use it again in the discharge. These lasers are very powerful. They are also very resource hungry. Running at up to 12 Kilowatts, with a huge footprint and mammoth service costs, fast flow lasers are not cheap to run. But if you need to cut thick, heavy gauge metal, they are the speedy, effective answer. If you don’t need to cut thick material and your needs are more in the small to medium areas e.g. stainless steel at up to 3mm thick; steel at up to 6mm, then a sealed CO² laser will serve you well. Sealed tube lasers are renowned for being compact and rugged and can reach operation lifetimes of several thousands of hours. In fact, to extend tube life, TLM offer a quick and efficient CO² Laser Tube Refill Service. For details, go to (click here). Sealed CO² tubes have a small footprint saving you workshop space. Power consumption can range from a few watts to several hundred – nowhere near the many Kilowatts fast flow lasers need. Gas costs too are substantially lower. Sealed tubes are also an ideal choice for cutting and boring small parts.